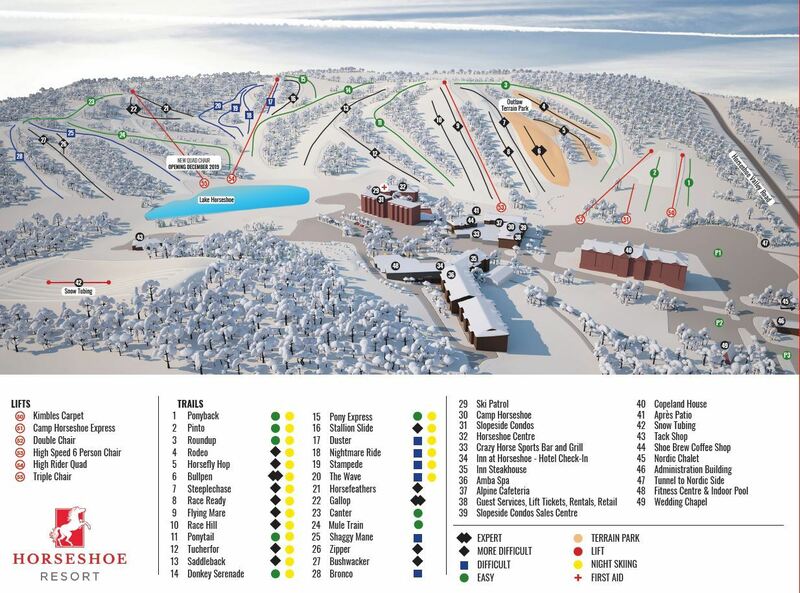 View the trails and lifts at Horseshoe Resort with our interactive trail map of the ski resort. Plan out your day before heading to Horseshoe Resort or navigate the mountain while you're at the resort with the latest Horseshoe Resort trail maps. Select resorts also feature an additional trail map from partner, FatMap that provides a 3D view of the ski resort, including slope steepness and aspect, along with information on what it's like to ski each of the trails at Horseshoe Resort. The new snow this week has provided a much needed refresh. 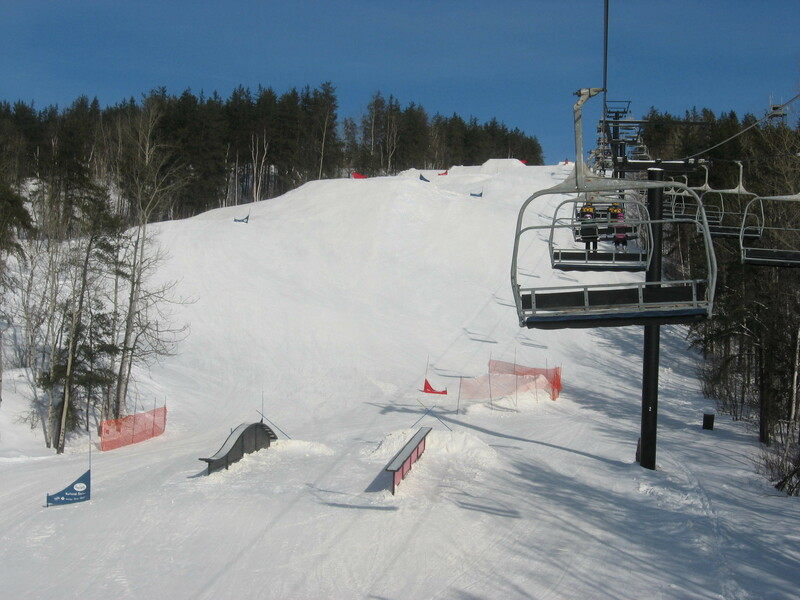 The slopes were in fantastic shape today. Went out for a couple of hours tonight. Pretty icy do to the weather. Polite staff. Next to no lift lines. Only 2 lifts however. Ski patrol just sat around while kids bombed the hill. 2 days of constant snow. Lots of snow, and great conditions. Season best. Great snow. Fast conditions. Last week’s rain created a few well marked ice patches. Otherwise really good. It was great on Monday. Nice condition and good weather.